November is coming up quickly and we want you to have an amazing CMG Summit experience. We have a limited amount of CMG Summit hotel rooms available for reservations now through October 10th. The location for this year’s International Summit, November 8th through 11th, is the Philadelphia 201 Hotel (formerly the Sheraton Philadelphia Downtown). 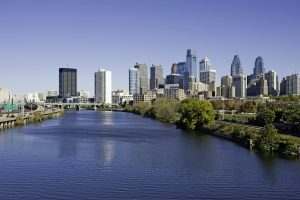 It is located just two blocks from the Pennsylvania Convention Center and in walking distance of Love Park. 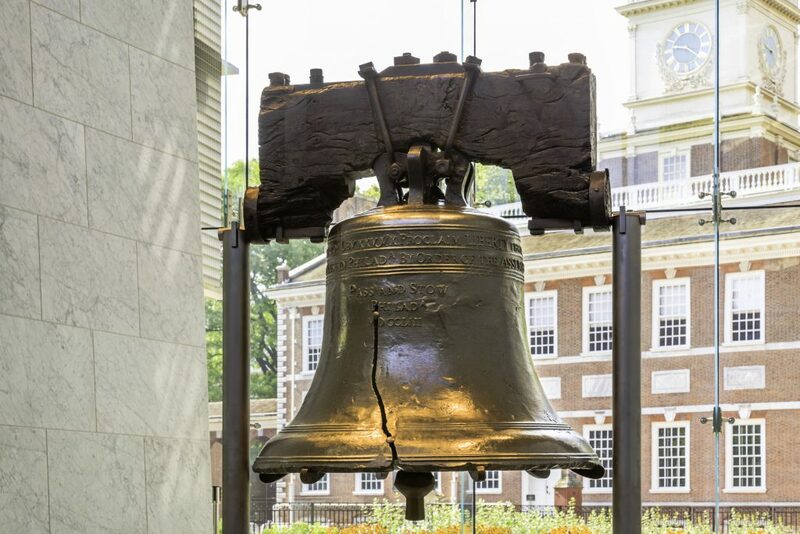 Other easy to get to attractions are the Franklin Institute and the Philadelphia Museum of Art. The Philadelphia 201 Hotel is surrounded by the city’s cultural and corporate headquarters. We have negotiated special, discounted Summit hotel room rates for stay dates between November 4th to 13th. Book TODAY to avoid disappointment and remember to include Thursday’s Optional Events in your travel plans. See the full Summit schedule.